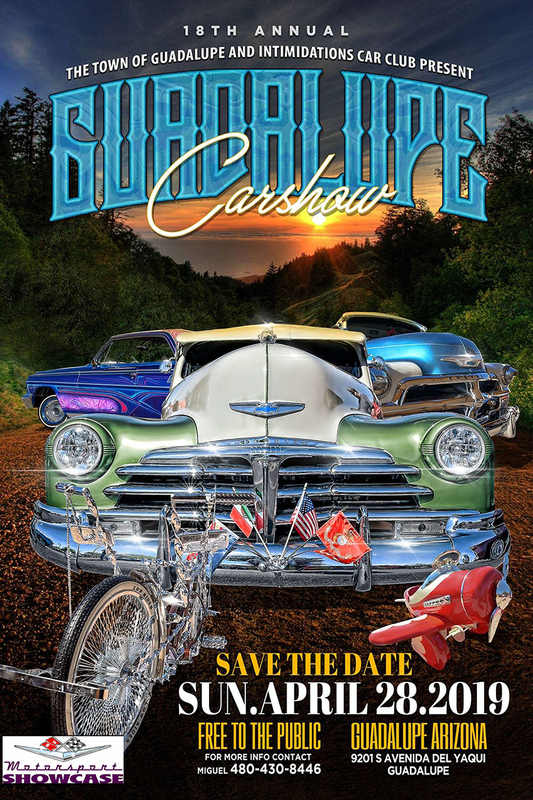 Intimidations Car Club & the Town of Guadalupe, AZ presents the 2019 Guadalupe Car Show! Exhibitor Applications are now available! Call Miguel for more info - 480-430-8446. Click here to see last years event!